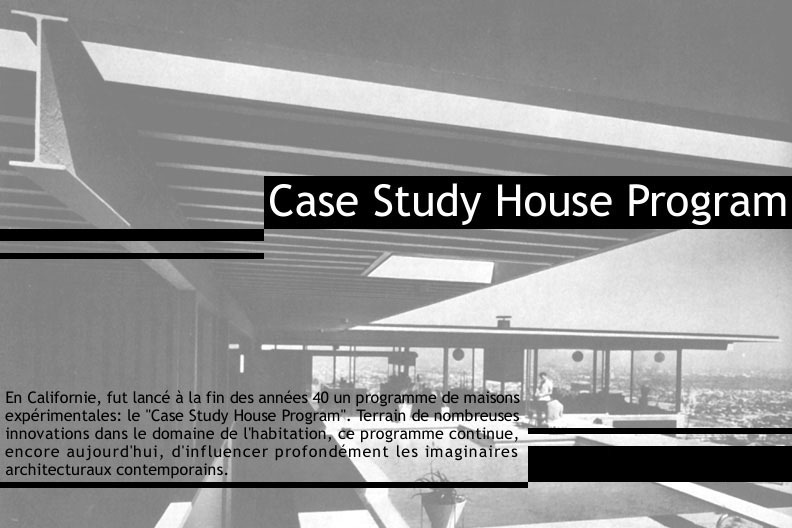 The « Case Study Houses Program » was launched in 1945 by a young editor John Entenza California through his journal « Arts & Architecture ». Under the program, the magazine uses different architects to consider a draft house. The project is built and furnished. It is then brought to the attention of all: first published in the pages of « Arts and Architecture« , the villas are then open to the public for a certain period and finally sold. This initiative has several goals designated by Entenza. 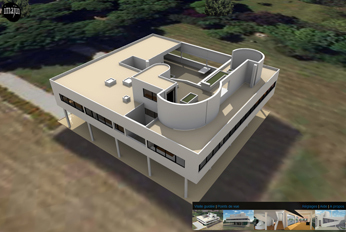 It is first of all to promote to the public a new way of conceiving the domestic architecture. It also seeks to provoke the public cez a new requirement of architectural quality for their own homes.